The East Asia Summit (EAS) is a forum held annually in Starting 16 countries in the East Asian, Southeast Asian and South Asian regions. Membership expanded to 18 countries including the United States and Russia at the Sixth EAS in 2011. EAS meetings are held after annual ASEAN leaders’ meetings. The first summit was held in Kuala Lumpur, Malaysia on 14 December 2005. INDIA IS NOT IN ASEAN COUNTRIES. IBSA Dialogue Forum – India, Brazil, South Africa. 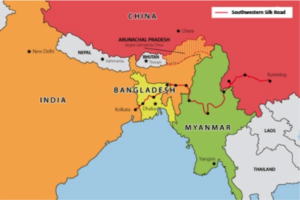 The Bay of Bengal Initiative for Multi-Sectoral Technical and Economic Cooperation (BIMSTEC) is an international organisation involving a group of countries in South Asia and South East Asia. These are: Bangladesh, India, Myanmar, Sri Lanka, Thailand, Bhutan and Nepal. Group of Seven Countries – France, Germany, Italy, Japan, United Kingdom, United States of America, Canada. The Group of Twenty Finance Ministers and Central Bank Governors is a group of finance ministers and central bank governors from 20 major economies: 19 countries plus the European Union, which is represented by the President of the European Council and by the European Central Bank. 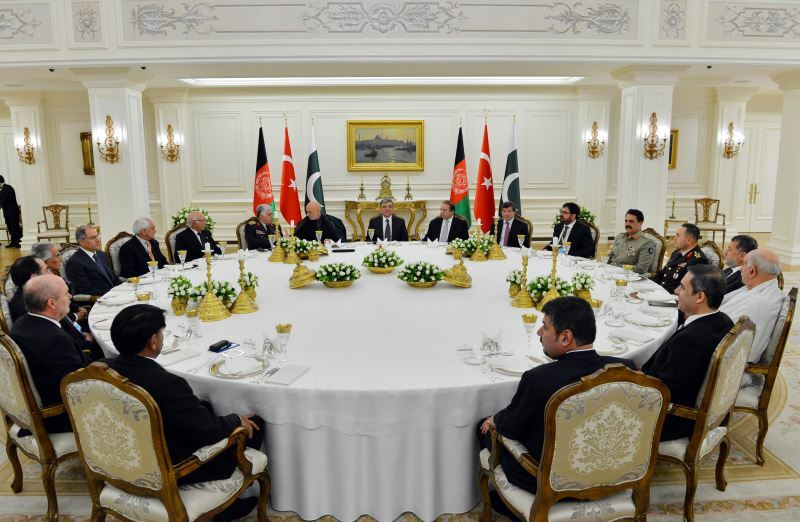 It has 120+2 (Two nations namely Azerbaijan Republic and Fiji) members. 17th NAM summit 2016 was held in Caracas, Venezuela . 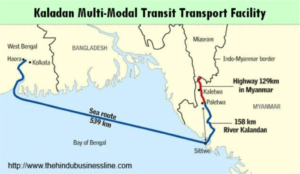 Haldia/Kolkata Port=> Sittwe Port (Myanmar) => Kaladan River=> Road transport to Mizoram. The Maritime Silk Road refers to revival of the route from ports in south China, to the Southeast Asia, India, Arabia. Secure lanes to import raw material. Below the wind region: Malacca, South China Sea, Java Sea and Far East. Via these port cities, link Asia and Africa with Chinese hinterland.